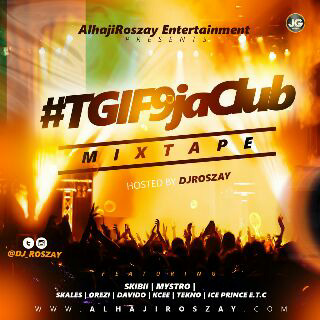 New Music From The Musical Taliban To End The Year In Grand Style, He Titled This ” Oju Ti Leri” Produced By Puffy Tee A.K.A Beat No Be Problem. Aquila Records Presents the Official Remix to her Fast rising Rapper, BaseOne, Hot single titled “Werey Re O.”For the Remix, the Ibile Soldier recruited the service of two of the baddest Indigenous Rappers in the Nigerian Music Industry – Phyno and Olamide. Here is “ Toriomo ” off Olamide’s 5th Studio Album “Eyan Mayweather”.. Enjoy!! Nigerian singer, Timaya, is again enjoying spotlights especially since he dropped a single he did with Mavin Records’ boss, Don Jazzy titled ‘I Concur’. The song, released about two months ago, is making waves and its video only recently dropped. Timaya, speaking with Naijaloaded, he stated that, “There is just only one collabo I have ever done in my life that till today, I appreciate the artiste, I respect the artiste more even after we did the collabo is Don Jazzy. 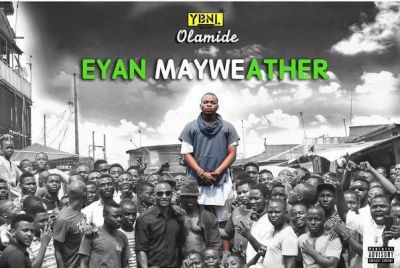 Speaking further, Timaya said, “The project took us seven days and on the fourth day we shot the videos. I put out pictures and next thing the song came out but even at the video shoot when we went I just told him that Jazzy na this time be the video shoot o. “I was even thinking that I was going to suffer the stress of the way some artistes dey do, but Don Jazzy we even on set before me because I was worried about the costumes he was going to wear and he was so patient and stayed you know what, my mindset about that dude just changed, I fell in love with that dude sincerely from my heart. He is not my friend,….lots of respect to him,” he added. 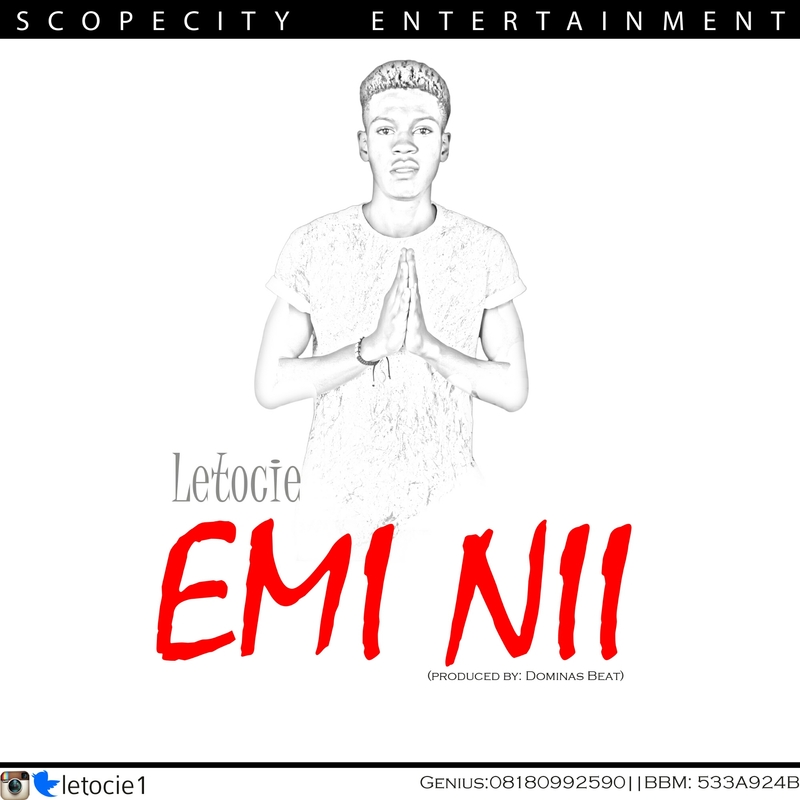 Letocie has dropped a number of tracks but he is set to make a quake with this track titled ‘EMI NII’. Look forward to it soonest.